A few days back, I and a friend of mine were discussing how he congratulated a virtual friend of his over Facebook for her Birthday and later came to know that she was no more alive. It really broke our hearts that very moment. And somehow we went into deep thoughts that what if, God Forbid, but something happens to us then how would any of our virtual network ever come to know. And generally saying, what should anyone do if something happens to their near or dear ones. Or how can one control their own social account? Or if a person can actually provide the in-charge to somebody else in case they die. 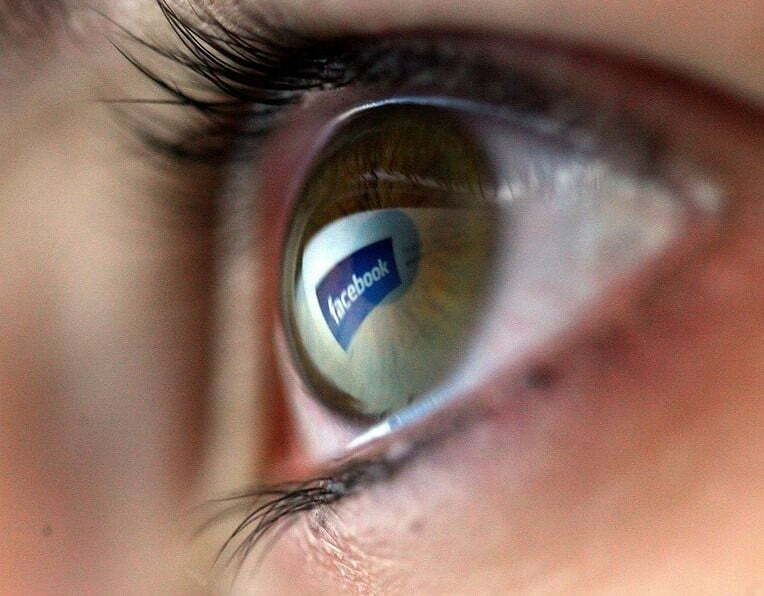 What eventually should happen or happens to the Facebook account of a deceased person? The answer is – Yes, it is possible and entirely your decision to who gets the permission to access & memorialize your account. Memorialization can be done in case a person is no more. Because Facebook is definitely a synonym of the social media or social networks and is that “Virtual Face” for most of the people. It is the easiest way for remotely connecting with the lives of your friends & family. And a very significant number of Facebook users consume both the text & audio-visual content for communicating. Believe me, according to a Quartz report (of the year 2015), about 58% of the Facebook users in India alone consider that ‘Facebook is the Internet’. 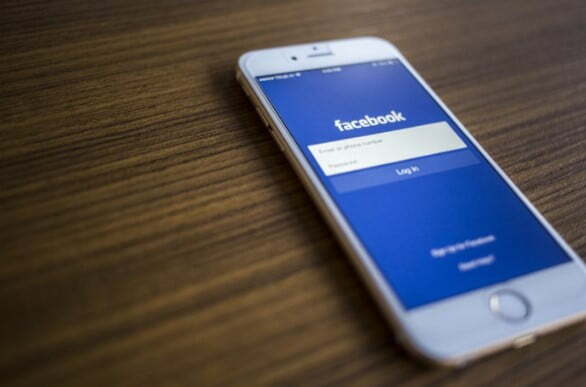 But nevertheless, coming to the topic, Facebook’s Legacy Contact feature enables any of your chosen friend or a family member to access specific features of your Facebook account and report it to the social networking giant for putting up a memorial message on your account. 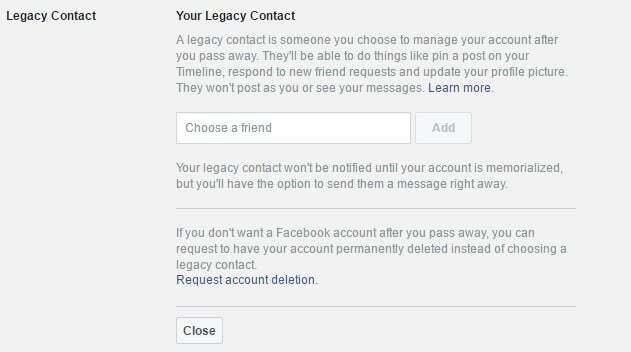 How to set a Legacy Contact on Facebook? Follow this path to access the ‘Legacy Contact’ option in your Facebook account – Settings > Security > Legacy Contact (as shown in the image below). After this, once you click on the edit option next to the Legacy Contact option, the feature will expand displaying the options for you to choose the name of a Facebook friend who can be added as your legacy contact. Here you can also ‘request account deletion’ in the case where you do not want your Facebook profile to remain active if something happened to you. So after you add a legacy contact, you will be offered with an option to send a “message” to that particular person’s Facebook inbox. As you know me well and I trust you, I’ve chosen you. Please let me know if you want to talk about this. Of course, you can edit this message the way you would like to, or even not send it at all if you do not wish to. And after you have added your legacy contact, that particular contact can also be provided with the access to your posts, photographs, and video archives, so that it’s easy for them to download that data later. And your legacy contact will not gain any access to your messages. He / she will neither be able to read your messages or reply to those or even download them. How to Memorialize Someone’s Account ? 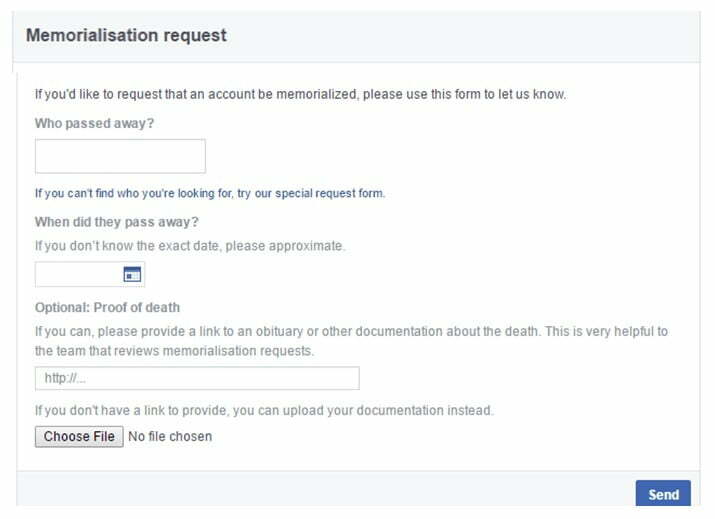 In the case, if someone close to you recently passed away and you wish to present a message at the top of their Facebook profile & memorialize that account, then you should contact the Facebook support and request them for memorialization. After this, you will have to fill in a few details before the social media giant Facebook can move forward with the memorialization of the particular account (as shown in the image below). 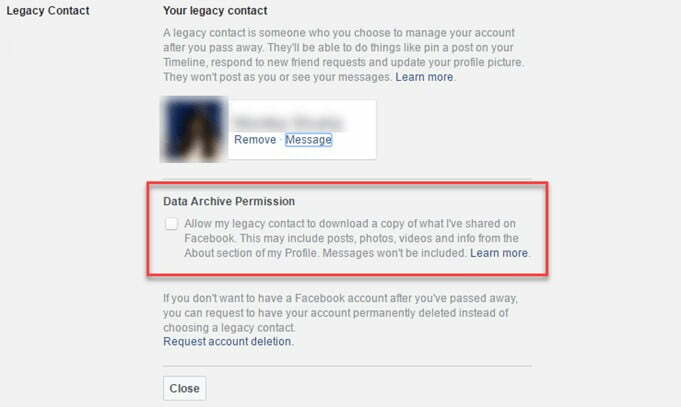 And in case if you wish not to choose a legacy contact for your account, then after you pass away your Facebook account can be memorialized. This can be done via putting a request to the Facebook support team. But in this situation, no one will be able to access your account to update any kind of information.